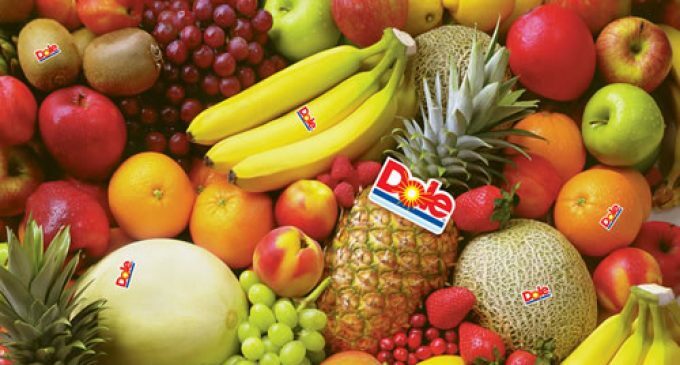 Dole Food Company, having received approval from the European Commission, has completed the sale of Saba Fresh Cuts and Saba Fresh Cuts to BAMA International. Saba Fresh Cuts, with a production facility at Helsingborg in Sweden, and Saba Fresh Cuts, with a production facility at Espoo in Finland, are producers of washed and ready-to-eat salads. BAMA International is headquartered at Oslo in Norway. The sale of Saba Fresh Cuts was a condition of the European Commission’s approval of the acquisition by Total Produce, Europe’s leading fresh produce company, of a 45% equity stake in Dole in July 2018.